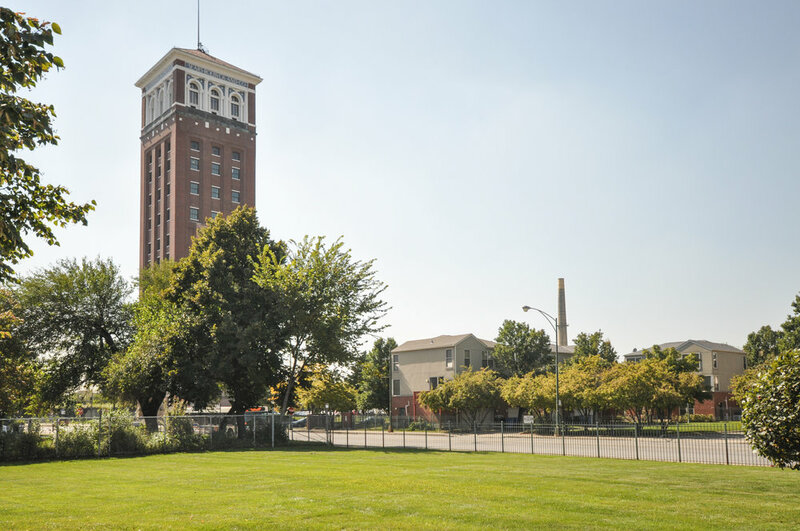 From 1988 to 2018, The Shaw Company worked to transform the original world headquarters of Sears, Roebuck and Company into a thriving mixed-use community, which has launched the revitalization of Chicago’s North Lawndale neighborhood. 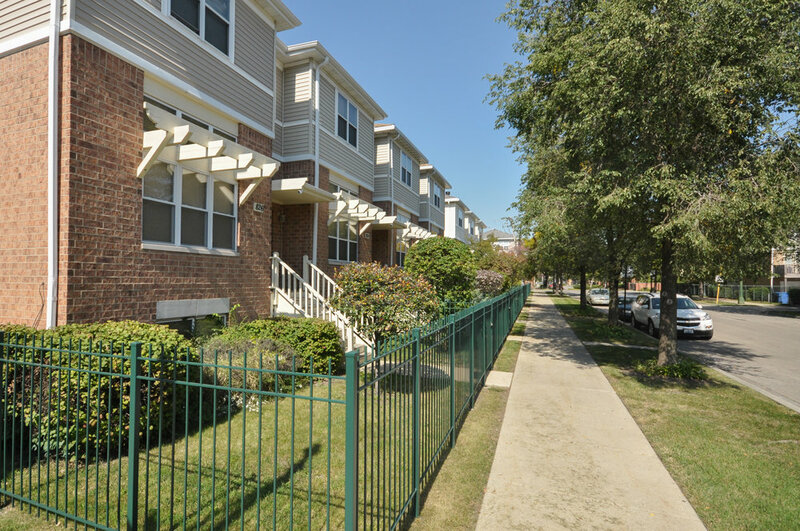 Today, the Homan Square development offers a selection of single-family, duplex, and townhome units for sale or rental; significant park and open spaces; and 1 million square feet of commercial space. 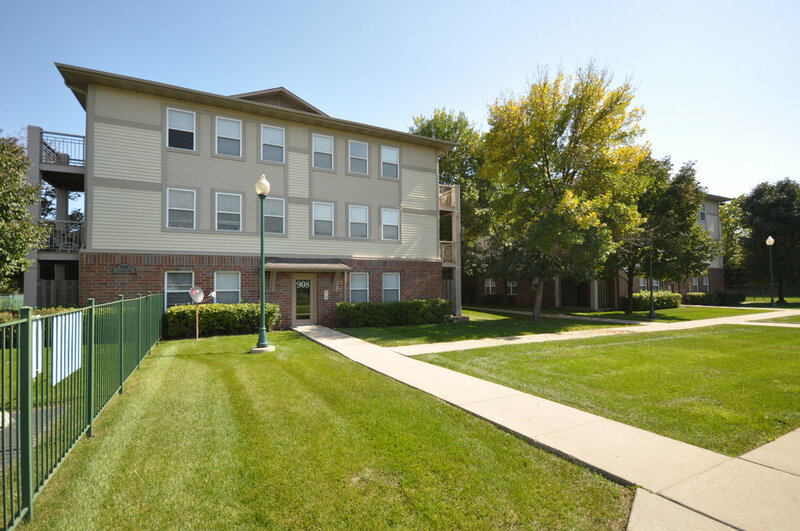 In addition, the campus includes a world-class community center and charter school. 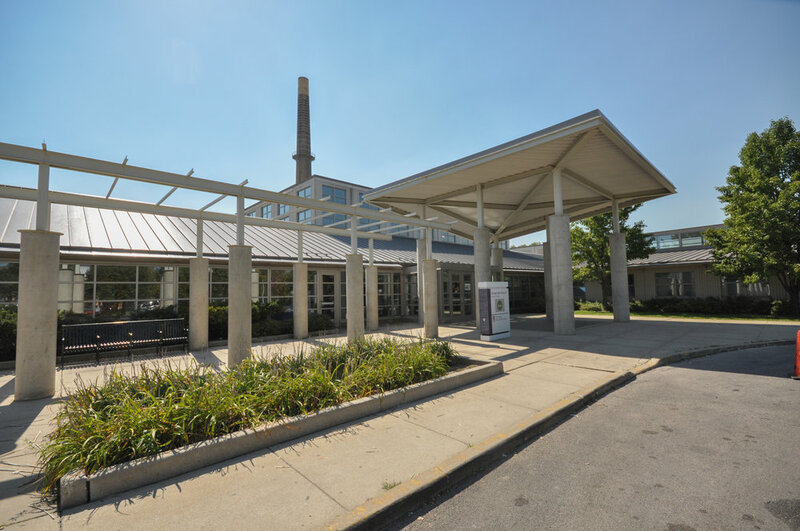 Homan Square Community Center: This $28 million, 70,000 square foot campus was built through an initiative marshaling the efforts and resources of The Shaw Company, City of Chicago, and several other foundations and nonprofit service providers. 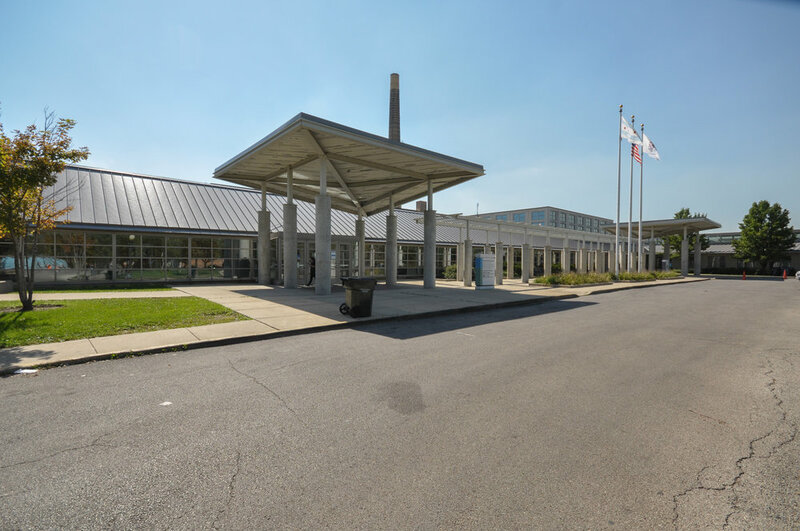 It includes a 30,000 square foot Health and Family Pavilion and a 30,000 square foot Chicago Park District Field House. Charles H. Shaw Technology and Learning Center: For this award-winning, adaptive re-use of the Sears powerhouse, The Shaw Company used $17 million in federal tax credits to preserve the building’s early 1900s architecture while making improvements that achieved LEED Certified Gold status and nearly doubling its floor space. DRW College Prep is currently housed within the structure, offering a unique learning environment that has been listed on the National Register of Historic Places.